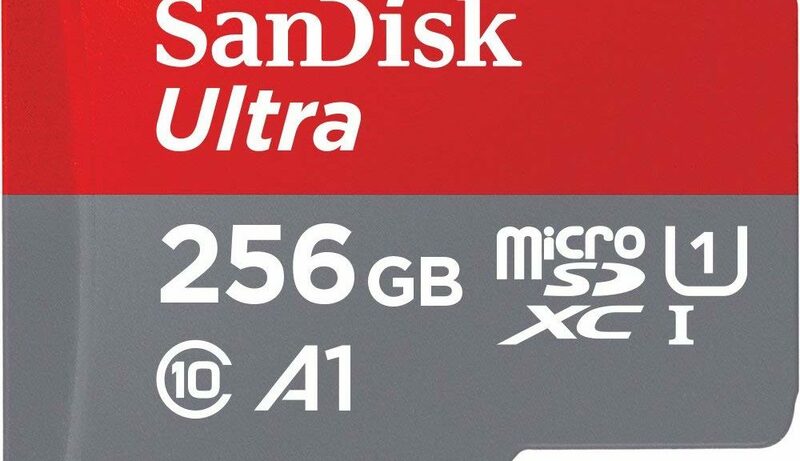 Amazon US has slashed down the prices for SanDisk 256GB microSDXC memory card. The memory card is compatible with Nintendo Switch and is capable of storing dozens of games downloaded via Nintendo eShop. This is probably the best time to get the memory card at a cheap price.